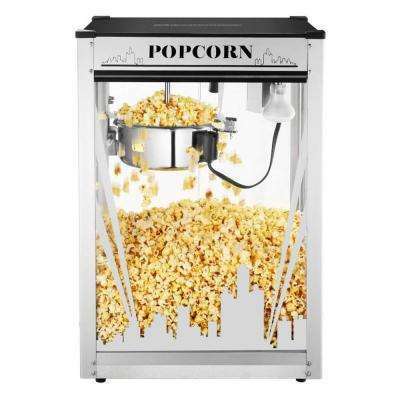 Great Northern popcorn makers offer a range of models to choose from so you can serve up movie theater-quality popcorn at home or at a large event. 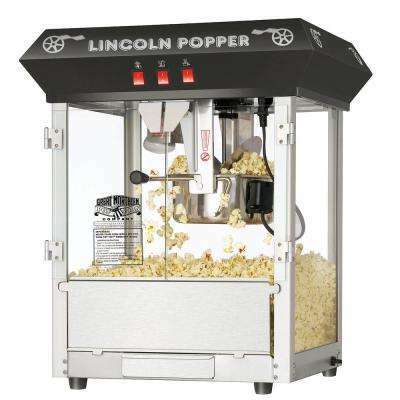 ·	Size. 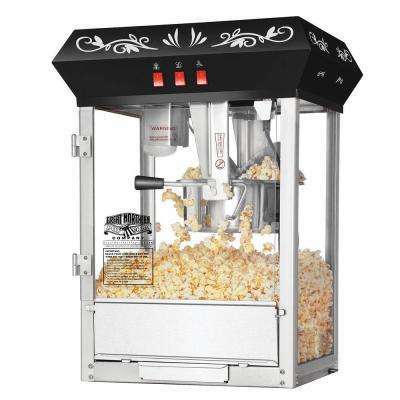 The Great Northern Little Bambino is a classic countertop popcorn maker and makes about 1 gallon per batch. 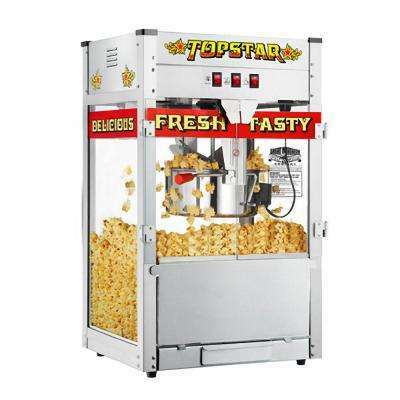 For a large event or business use, choose the Top Star 12-ounce machine, which can produce 5 gallons of popcorn per batch. 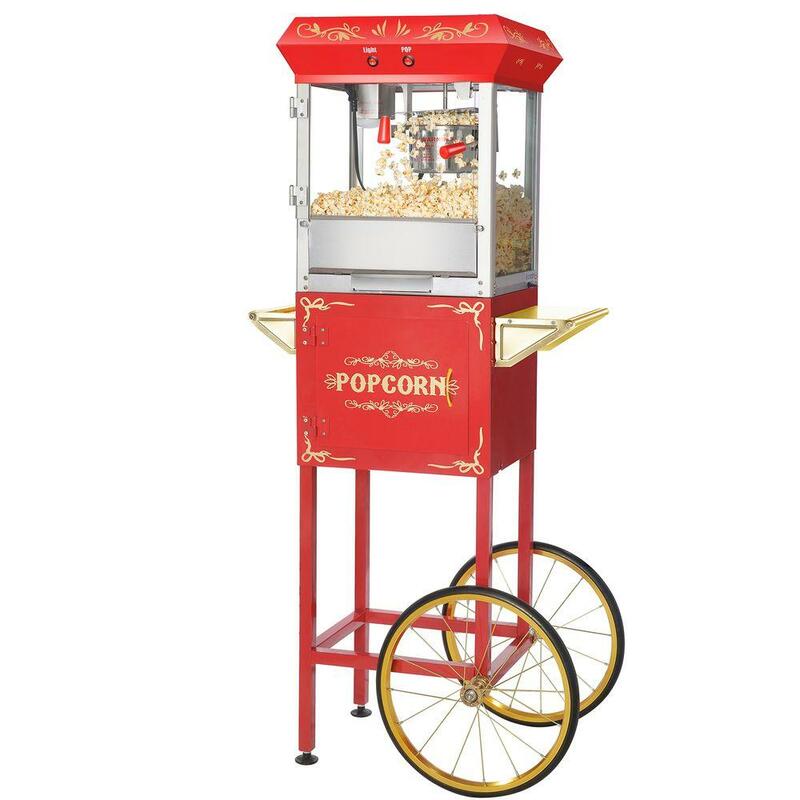 ·	Replacement Parts. 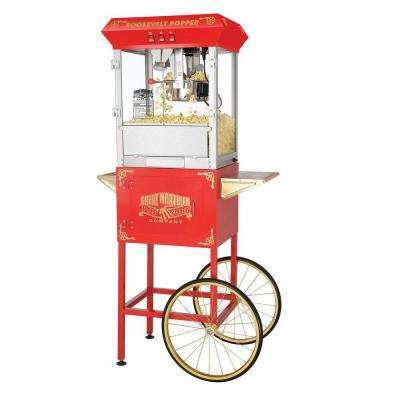 Great Northern supplies replacement parts for all its popcorn makers. 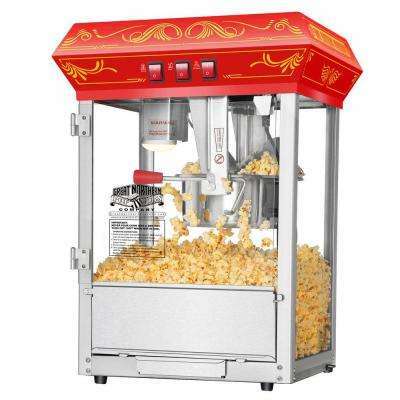 If you need a new kettle or heating element after years of use, simply remove these components and replace them to get your machine working again. 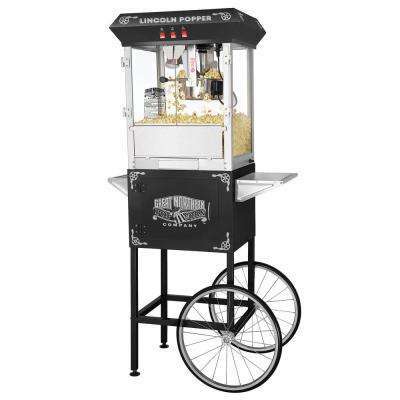 ·	Portability. 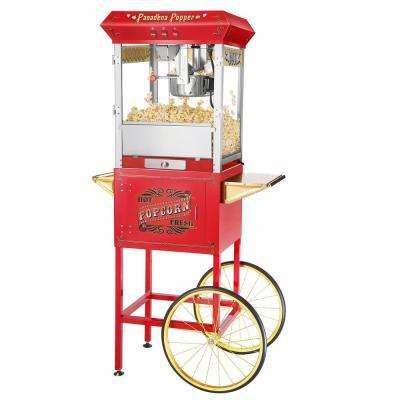 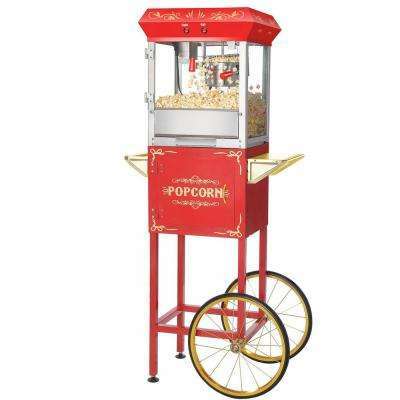 Safely transport your Great Northern popcorn cart to school fairs or other events. 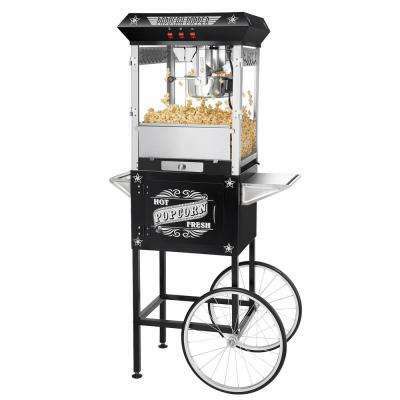 You can purchase the Great Northern Foundation 8-Ounce Popcorn Machine on its own or with a matching cart. 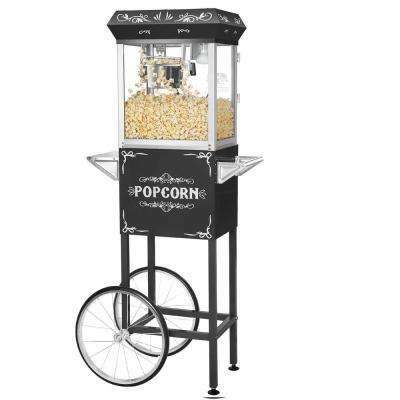 ·	Style. 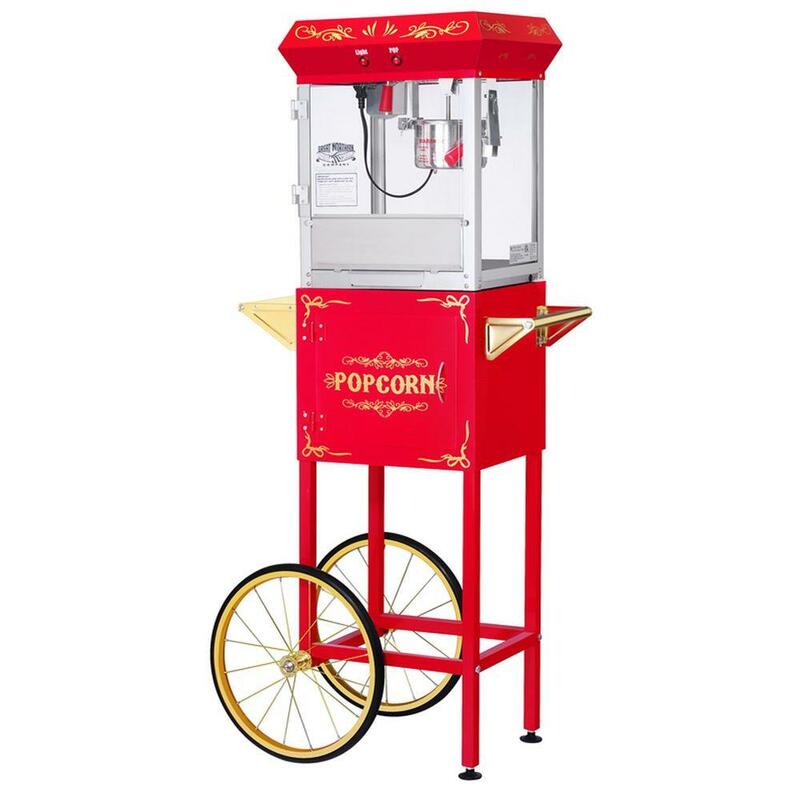 Choose an old-fashioned amusement park design, like a red popcorn machine. 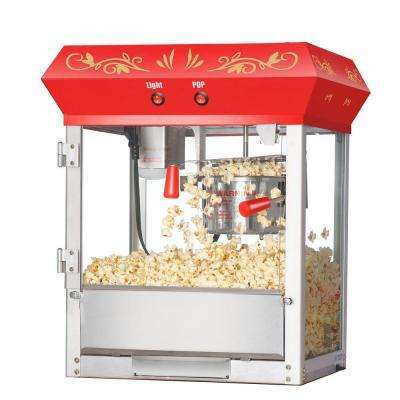 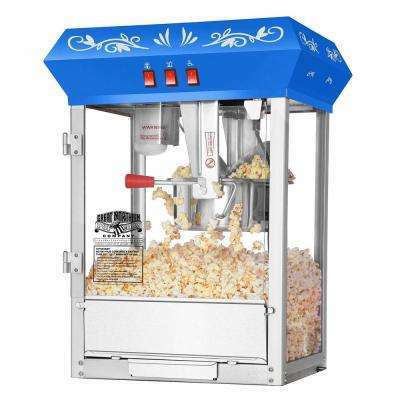 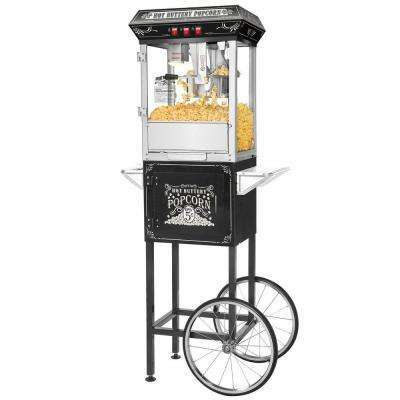 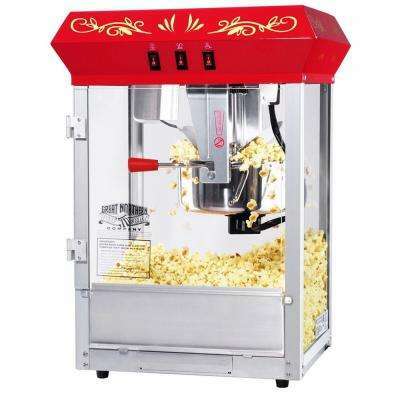 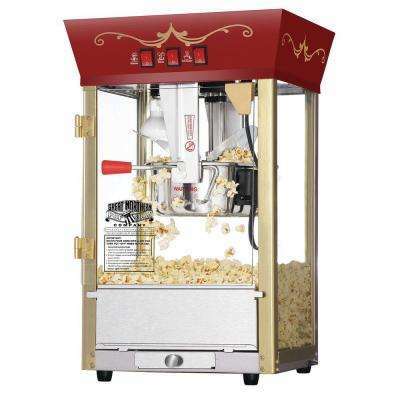 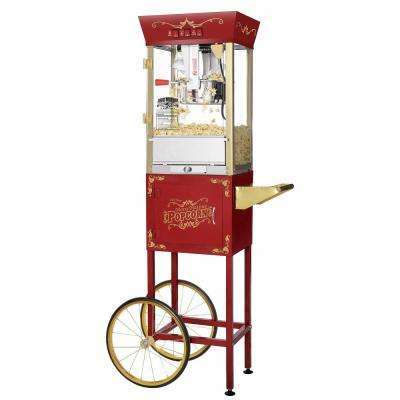 Or go with a traditional movie-theater style Great Northern popcorn machine. 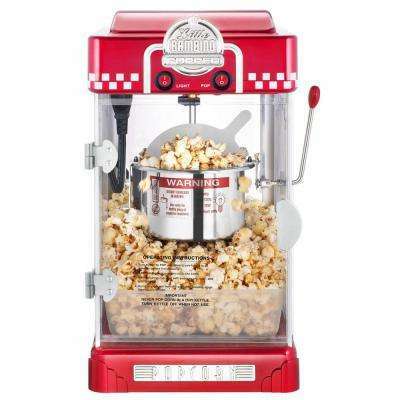 Stock up on the right supplies for the perfect batch. 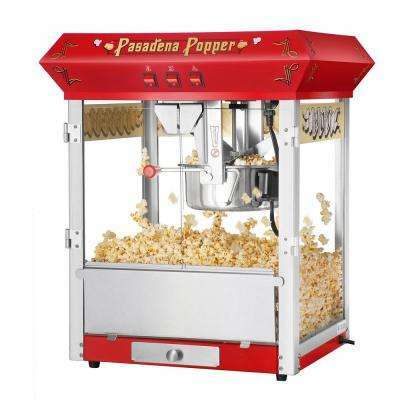 Popcorn makers use either steam or oil to heat the kernels. 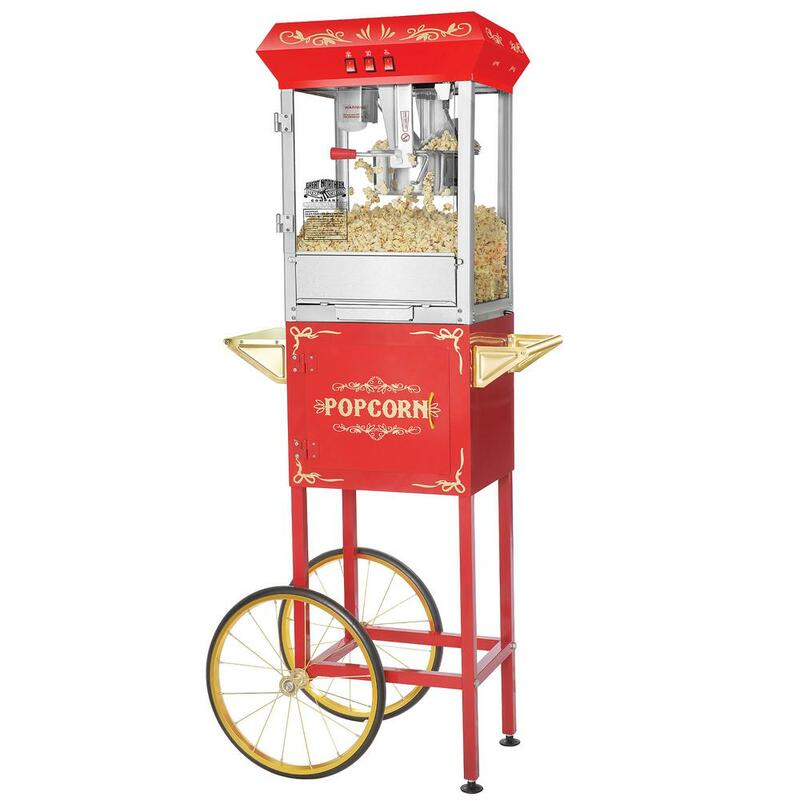 For oil-based models, you’ll need canola, peanut or coconut oil. Be sure to keep ingredients like butter, salt and other toppings on hand for the perfect treat. 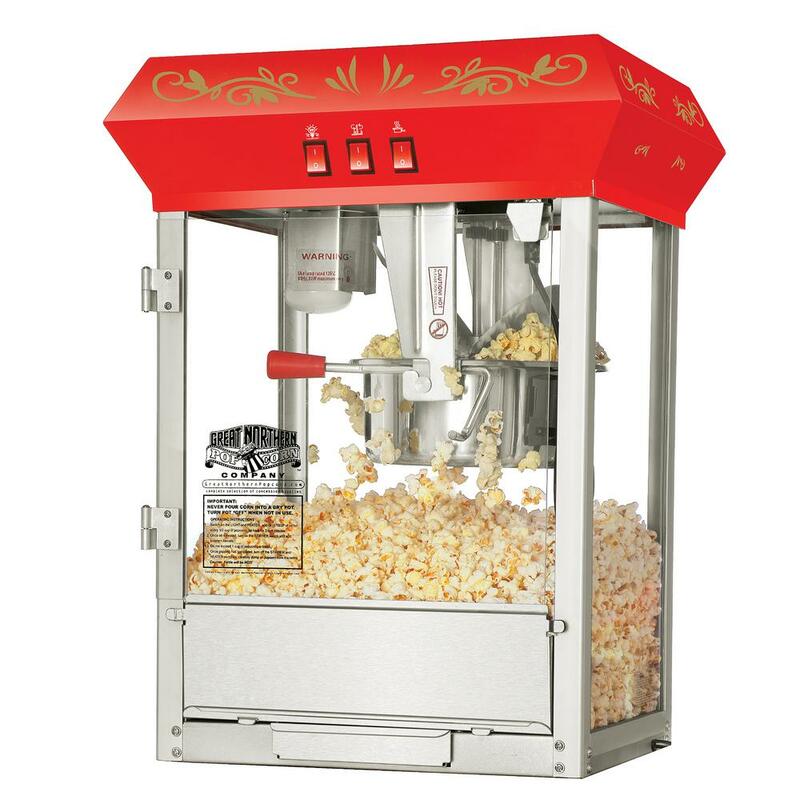 Great Northern popcorn is also available in All-in-One Popcorn packs. 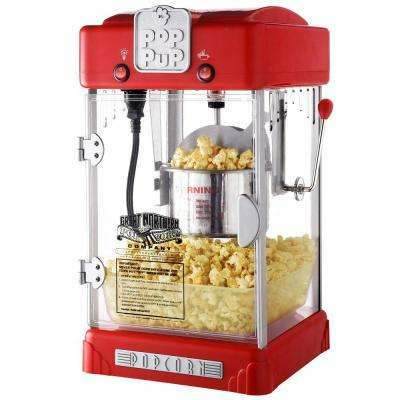 These packs come with premeasured portions of popcorn, oil and seasonings for perfect movie-theatre style popcorn every time.